A fleet of five robots will be used to complete the work. Each of these ROV units is roughly the weight of a large dog, making them the largest inspection “robots” used inside containment to date. A smaller ROV will be used to visually monitor the other units as they conduct their work. A set of eight rings will first be installed inside containment. These act as route guides for the ROV units and keep the tether cable from becoming entangled in structures inside containment. Then each ROV unit will be used separately to do a specific task related to the planned inspections. The table below explains the inspection steps. 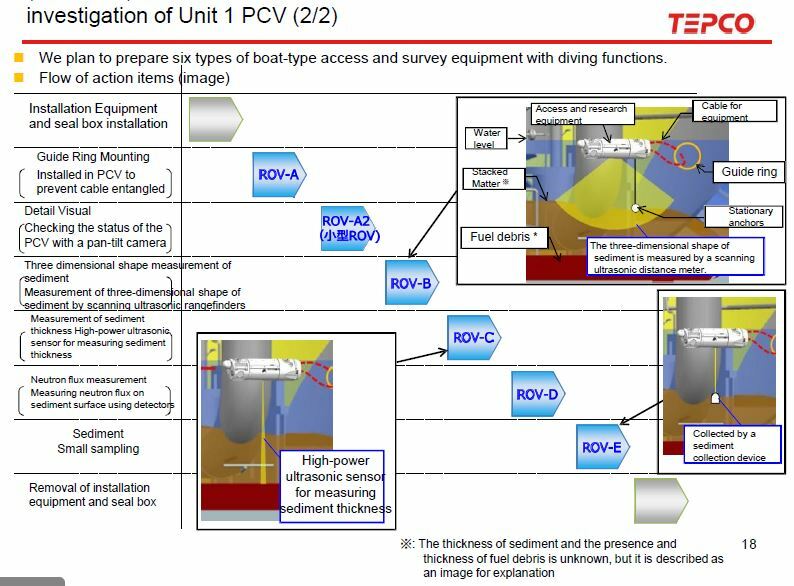 Information in the inspection table reveals some new assumptions of TEPCO and the decommissioning groups. They assume the layer of sand like sediment inside containment to be deep. This material has not been confirmed where it came from or exactly what it is. A prior sample testing of the substance indicated it isn’t fuel debris. The table also makes an assumption that there is fuel debris below the sand layer. 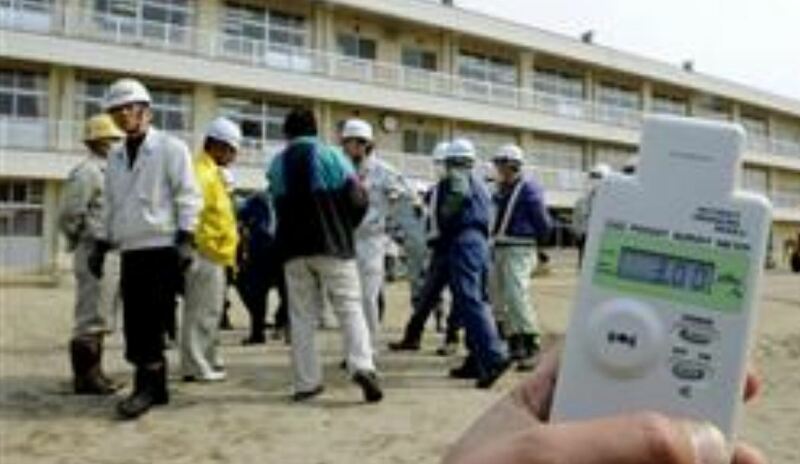 Radiation levels inside containment and near the containment floor do not show such conditions. What is or is not found in these new inspections will be of great interest. Muon scans of the reactor vessel of unit 1 showed there was no significant amount of fuel remaining inside the vessel. 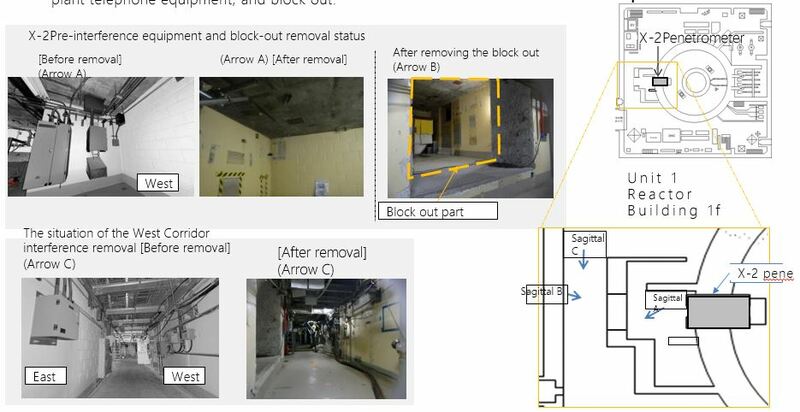 Other inspections showed what is very likely fuel debris inside the torus room floor of unit 1. TEPCO later tried to deny this. High radiation levels were found in the SGTS filter room (part of the air handling and venting systems) and in the vent tower. 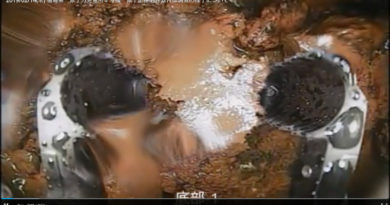 A cooling pipe system within unit 1 showed evidence of some amount of highly contaminated water or fuel debris but this would be fuel particles, not a significant portion of the fuel debris. Other parts of the containment structure and reactor building have not shown evidence of significant amounts of fuel debris. The locations not checked so far are the reactor pedestal. The pedestal may be checked as part of this inspection depending on what is found on the containment floor. To conduct this new work the X2 personnel hatch will be used. Holes will be cut through both doors and a guide pipe with an isolation valve will be installed. This will allow this new port into containment to be sealed. 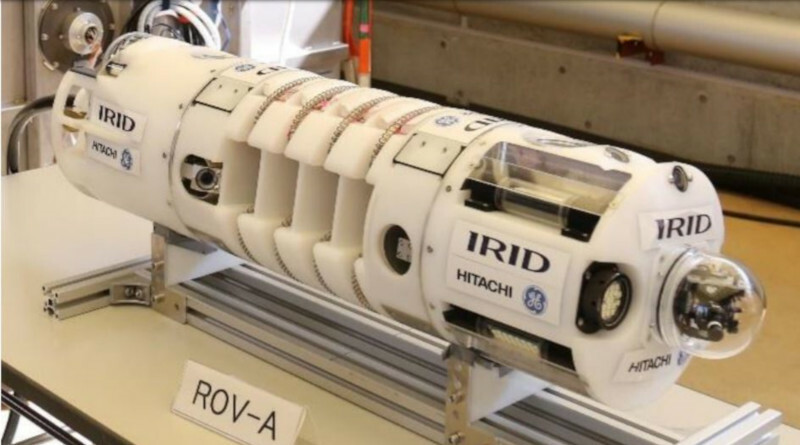 ROV units will be contained in a “seal box” unit that can be connected to the valve on the guide pipe. This allows the ROV and the port into containment to be isolated from the environment. This is also important upon removing an ROV from containment as it will come out contaminated, requiring it to be sealed off from the environment. The X2 entry location is significantly radioactive. The location lacks the thick concrete walls of the rest of the containment structure that provide shielding. The structures and doors also likely leaked radioactive residues during the meltdowns. A series of shielding curtains have been installed to lower the exposure for workers as they conduct the inspections. Inspection work will be done remotely in another building. The physical installation of each ROV unit requires workers to be in the area to do the hands on work. The diagrams and photos below show the general location of the X2 port along with photos of the area. Many old pieces of equipment have been removed to lower radiation exposures and to remove obstacles. 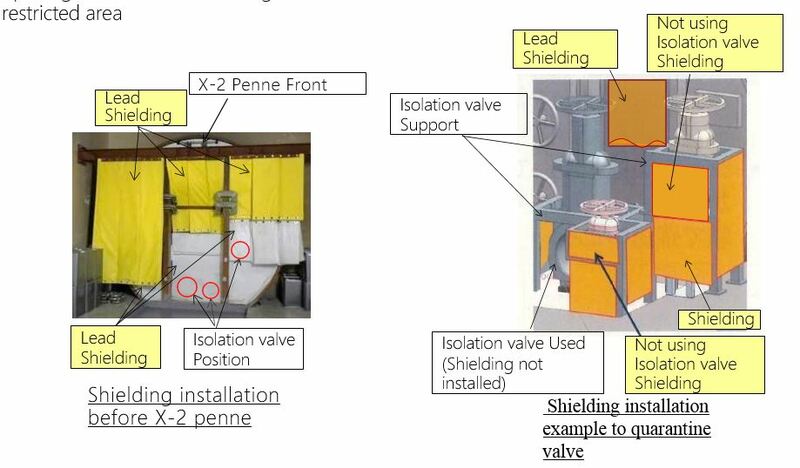 Included in the reports on the upcoming inspection was this information about hydrogen and containment pressure. It claims that unit 1 has been held at a pressure over atmospheric pressure (positive pressure) since soon after the disaster. This is done by injecting more nitrogen into containment than is drawn out through the filtration system. This may be a clue towards the hastily installed tent over unit 1 in 2011. This claims that the excess nitrogen is used to suppress hydrogen production inside unit 1. While work is being done to inspect unit 1, pressure will be reduced. Once work is completed the pressure will be increased. Unit 1 currently has no tent cover. Work to remove debris on the refueling floor has been ongoing. This work and the possible pedestal inspection would be the last set of locations where fuel debris could be located. What is or is not found on these inspections will be critical towards understanding the meltdown and releases at unit 1. We will continue to update on this issue as the inspections take place this summer,. NRA Renames Standards, Did This Change Regulation?